Killer Robots Next Movie – Teaser Trailer | The Killer Robots! 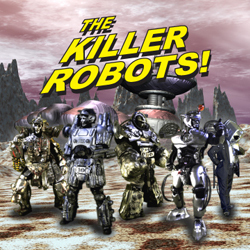 Teaser trailer for the Killer Robots! 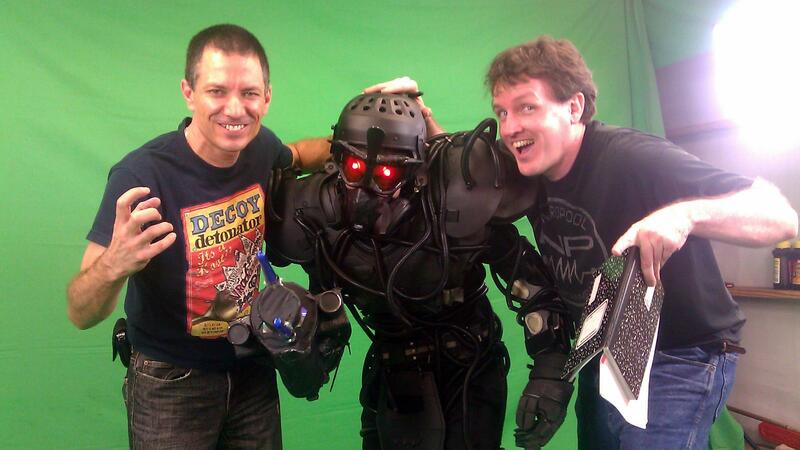 Long past our estimated completion date, work still continues on the Killer Robot’s Next Movie. More updates to come.